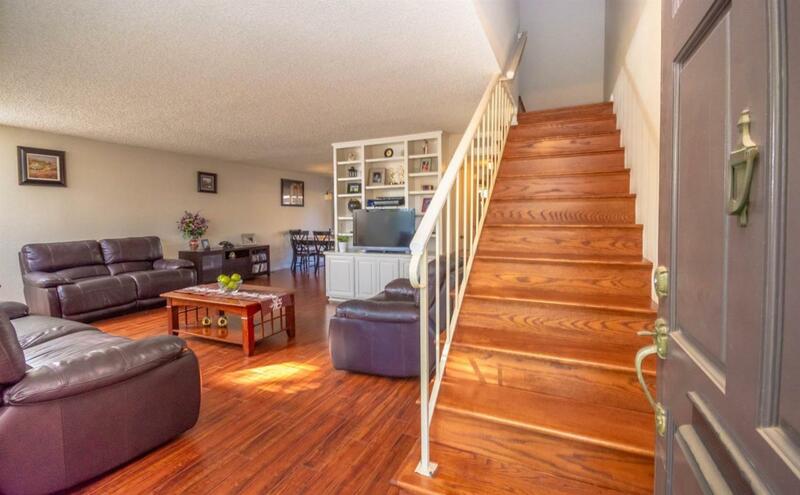 Conveniently located near Kaiser and Sac State this 1,380 square foot Townhome could be yours! 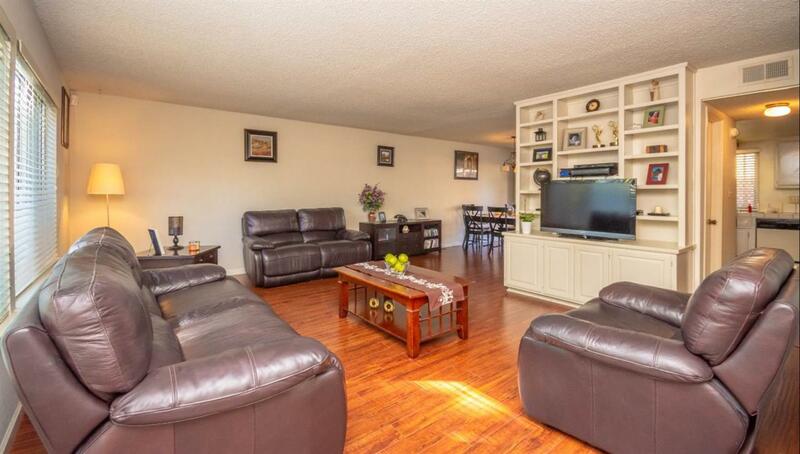 Featuring 3 bedrooms and 3 bathrooms, Laminate flooring throughout, Built in shelving in the Family Room, Handicapped Friendly Walk in Tub, Private Covered Brick Patio. 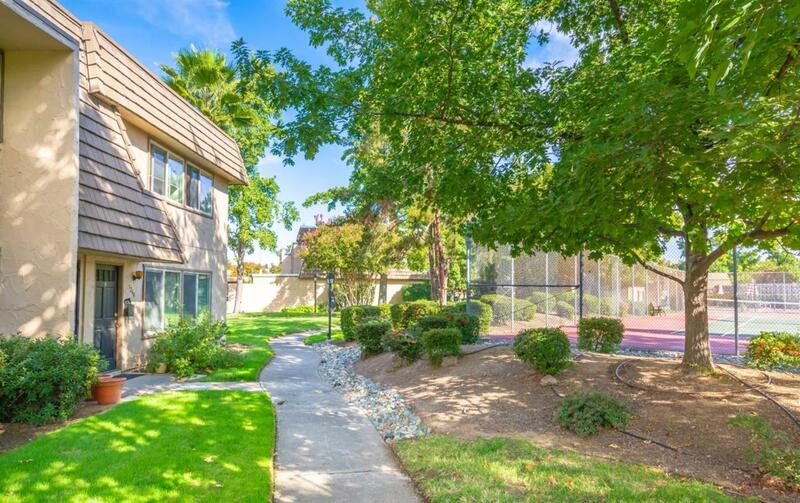 This unit is situated near the Pool and Tennis Courts. 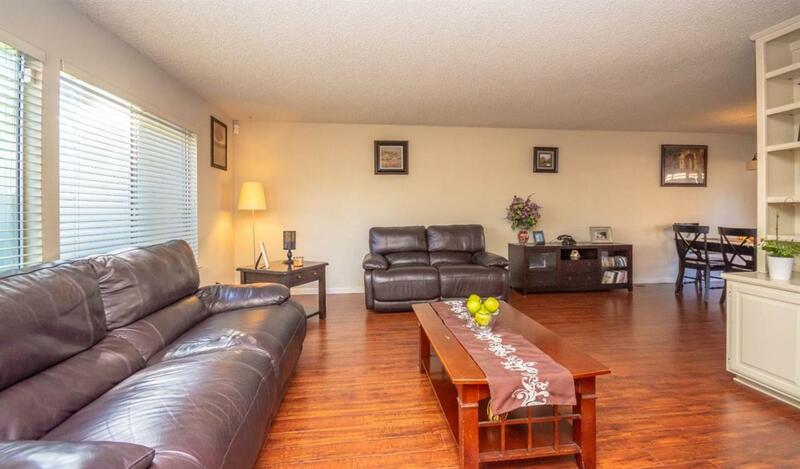 Perfect for the First Time Buyer!